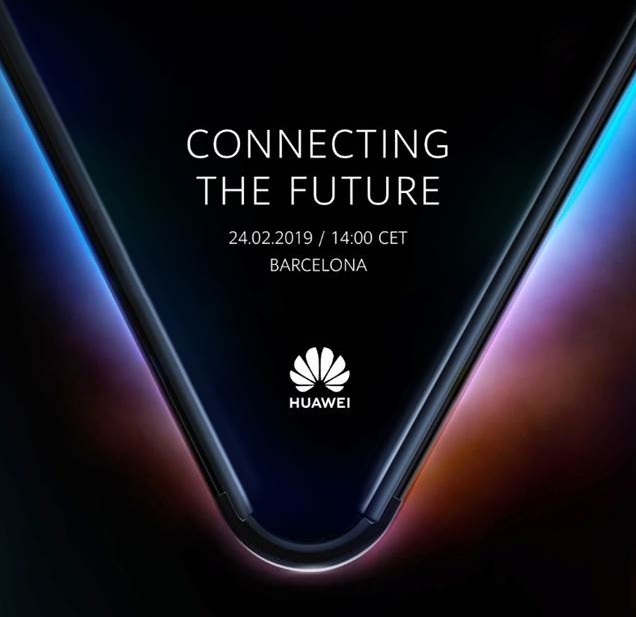 You can expect more futuristic device from Huawei in upcoming Mobile World Congress (MWC) 2019. The brand has already started to tease about their upcoming foldable smartphone on its Twitter handle. You can check #ConnectingTheFuture tag for the latest and live updates from the brand. Huawei could launch couple of devices in MWC 2019 with 5G features which we are going to cover them for you. There was Pre-MWC 2019 briefing for media recently and the brand not only coming with foldable device but 5G related gadget introduction. MWC 2019 will begin on February 25 in Barcelona, Spain. However, Huawei is going to hold its MWC keynote on 24th February 2019 beside its products showcase. Huge techies and media's are expected beside a large telecom and tech firms' participants in MWC this year. If you are interested to know the latest gadgets from Huawei and their features then please stay tuned so that we can update about their upcoming products.